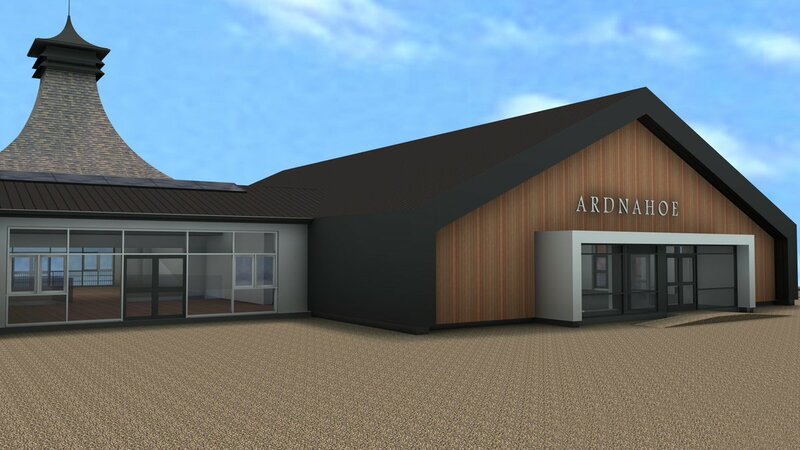 Avtek has been selected to design, supply and install Metal Technology Curtain Walling as well as the Commercial Windows and Doors for Ardnahoe Distillery which is Islay’s ninth operational distillery and only the second one in Islay to start up in over 100 years. 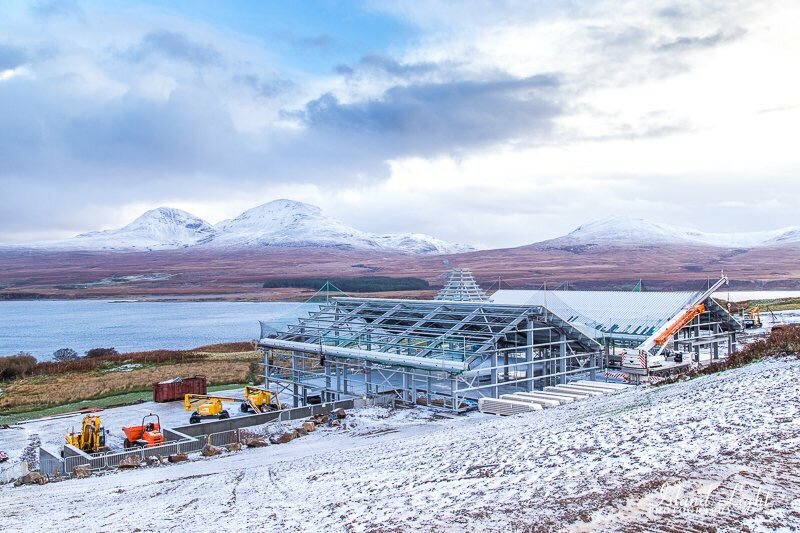 With the Distillery located on the Inner Hebridean island of Islay, Avtek’s highly professional project management skills were put to the test to ensure this project was delivered on budget and to the project timescales. Avtek’s ability to carry out the full design, manufacture and install inhouse, enables the company to take full control over both lead times and quality. To find out more or to discuss your requirements, contact us now.